Synopsis: Theatre Nefeli performing at the Greek Community of Toronto. 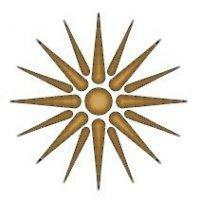 INDIGENOUS MACEDONIANS ARE THE HEART AND SOUL OF HELLAS. 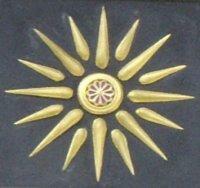 MACEDONIAN CULTURE IS THE SPIRIT AND BODY OF HELLENISM. Synopsis: Polo for Heart fundraising tournament in Richmond Hill, Ontario for the Heart and Stroke Foundation. AVC is primarily an electronic media source to the multicultural community and to the commercial industry and is committed to producing news and entertainment that is valued throughout our globe. We are based in Toronto, Canada and publish our news and entertainment via the digital choice network, satellite and broadband internet.